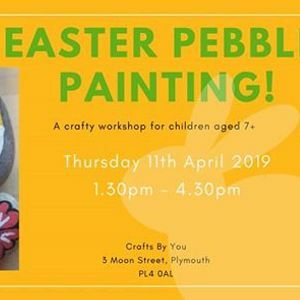 Children will get to choose from a variety of pebbles to create their favourite Easter design. 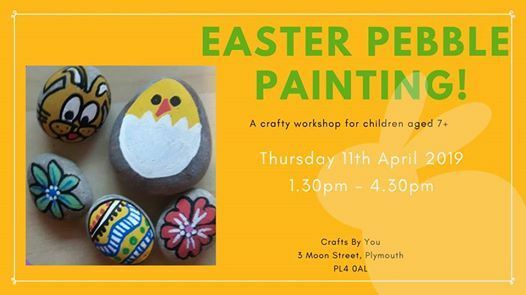 From Easter eggs to the Easter bunny, children will get to tap into their creative side to create the most unique, artistic Easter pebble art! 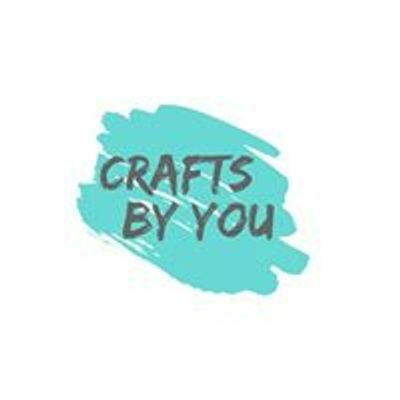 All materials and equipment will be provided. We will also provide refreshments so, please let us know if your child has any allergies or dietary requirements.